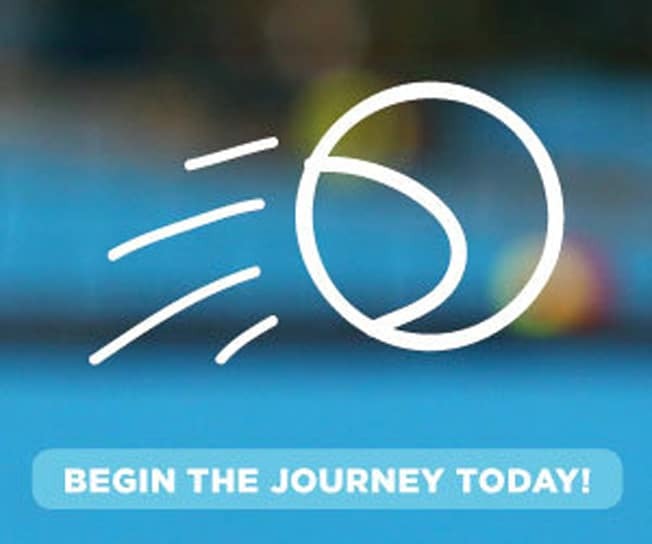 FAQs/ Policies - Queensland Tennis Centre - Play Tennis, Court Hire, Coaching, Fixtures - Brisbane, QLD. What can I do at the Queensland Tennis Centre? When is the Queensland Tennis Centre open? Can I visit the Queensland Tennis Centre without playing tennis or buying anything? How do I make a booking for court hire? I want to play tennis but I don’t have a racquet. What should I do? How do I enrol in a coaching or fixture program? I have never played tennis before but I would like to learn how to play. Is there a program at Queensland Tennis Centre that would be suitable for me? How do I get to the Queensland Tennis Centre? Is there parking at the Queensland Tennis Centre? Who manages the Queensland Tennis Centre? What happens to the venue when the Brisbane International is on? Can we still play there? The Queensland Tennis Centre is open to the public 7 days a week, times vary due to events and the time of year. Please see online bookings or call us on (07) 3214 3800 for availability. Absolutely. The centre is a public facility and is free to visit. You can book a court by calling (07) 3214 3800 or booking a court online. You can also book a court by going to the centre and seeing the staff at reception. The Queensland Tennis Centre provides racquet hire for $6/racquet, so you don’t even need to have your own equipment. You can also have a look at the wide range of racquets and other tennis gear available at the Pro Shop if you wish to purchase your own equipment. There definitely is! The Novice Coaching Program is perfect for first-time players and is one of our most popular classes. The Queensland Tennis Centre is located at 190 King Arthur Terrace in Tennyson. You can access the facility via King Arthur Terrace, Softstone St or from Fairfield Rd. Yeerongpilly train station is also conveniently located only 800 metres from the Centre. Yes. On-site parking is available and is accessible off King Arthur Terrace and it’s free! The Queensland Tennis Centre is a Stadiums Queensland venue that is managed by Tennis Queensland. The Queensland Tennis Centre is closed for public use for approximately four weeks, while the annual Brisbane International Tournament is hosted at the venue. Anybody is welcome to buy tickets and attend the Brisbane International. No community tennis services (such as coaching, court hire, fixtures, etc) will take place while the venue is closed for public use. The Brisbane International usually takes place in early January. QTC take our venue safety and experience seriously please note codes of conduct as a requirement of your venue entry.